With Xiaomi’s latest interface and skin, MIUI 10 right around the corner, many devices like Redmi 6, Redmi 6A, Redmi 5, Redmi 5A and Redmi Note 4 are going to get updated. With the latest MIUI 10 update, Xiaomi devices will not only get a new improved design, but they will also experience improvements in the devices’ working and UI since the latest MIUI 10 comes with a lot of additions. Read ahead to know which Xiaomi devices will be getting the MIUI 10 Stable ROM first and what the users can expect. This time Xiaomi is also focusing on its budget buyers as the company will be releasing its latest MIUI 10 update even for the budget smartphones on a priority basis. Some of the smartphones which will be eligible for the upgrade will include Redmi 6, Redmi 6A, Redmi 5, Redmi 5A, Redmi Note 4 and more. Xiaomi has also made it very easy for the users to check the month in which they will be receiving the update. As posted by the company on Mi Forums, the budget level phones in Xiaomi’s line-up would receive the update somewhere around mid-October. The MIUI 10 Stable ROM has been one of the most awaited one for the Xiaomi users since this update will not only bring simple improvements on the backend or in the design, but the ROM will also implement Machine Learning, and AI (Artificial Intelligence) based features which will predict smart actions based on users’ smartphone usage and routines. Newly Launched Redmi 6 and Redmi 6A Specifications. The Redmi 6, which is one of the latest phones in Xiaomi’s portfolio comes with 5.45-inch 1440 x 720 HD+ resolution on an 18:9 aspect ratio screen with a screen to body ratio of 80.7%. Under the hood, the phone sports MediaTek Helio P22 octa-core chipset which comes paired with IMG PowerVR GE8320 GPU clocked at 650MHz. Xiaomi claims that the phone will perform 30% more efficiently than its predecessor and will consume 48% less power. The Redmi 6 comes in two options with one offering 3GB RAM + 32GB storage and the other offering 3GB RAM + 64GB storage. The phone also provides dedicated microSD card storage which a lot of buyers are going to like. 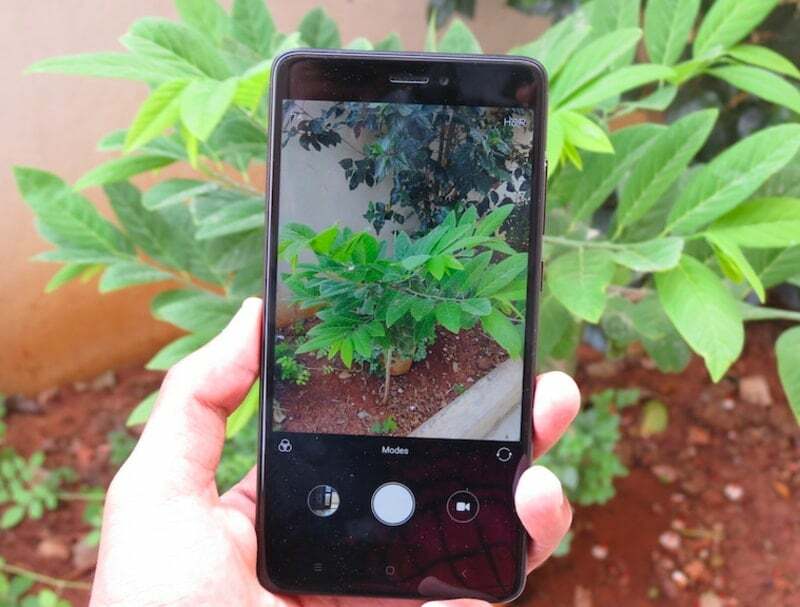 On the camera and imaging front, the Redmi 6 flaunts a 12MP+5MP dual AI rear camera setup, and on the front, it sports a 5MP shooter. Connectivity options on the phone include Wi-Fi 802.11 b/g/n, Bluetooth 4.2 Low Energy, GPS with A-GPS, GLONASS, and Dual 4G VoLTE. The Redmi 6 comes powered by 3,000mAh battery and boots Android 8.1 Oreo-based MIUI 9.6 out of the box. The Redmi 6A, which is a toned-down version of the Redmi 6, offers a 5.45-inch IPS LCD with 1440 x 720 HD+ resolution with an aspect ratio of 18:9. For performance, the device packs MediaTek Helio A22 quad-core chipset paired with an IMG PowerVR GE-class GPU. The device comes in two variants: 2GB of RAM + 16GB of internal storage and 2GB RAM + 32GB storage. 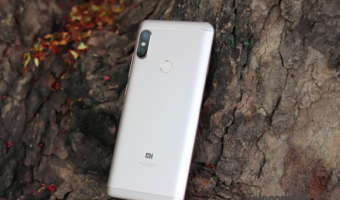 Similar to the Redmi 6, the device offers dedicated microSD card storage. On the camera front, the Redmi 6A offers a single 13MP rear camera paired with a 5MP front-facing shooter. The connectivity options on the device include Wi-Fi 802.11 b/g/n, Bluetooth 4.2 Low Energy, GPS with A-GPS, GLONASS, and Dual 4G VoLTE. The phone is powered by a 3,000mAh battery boots Android 8.1 Oreo-based MIUI 9.6 update. While the Redmi 6A is a much more appealing phone for the first-time phone buyers given its starting price point of Rs 5,999, the standard Redmi 6 starts retailing for Rs 7,999.